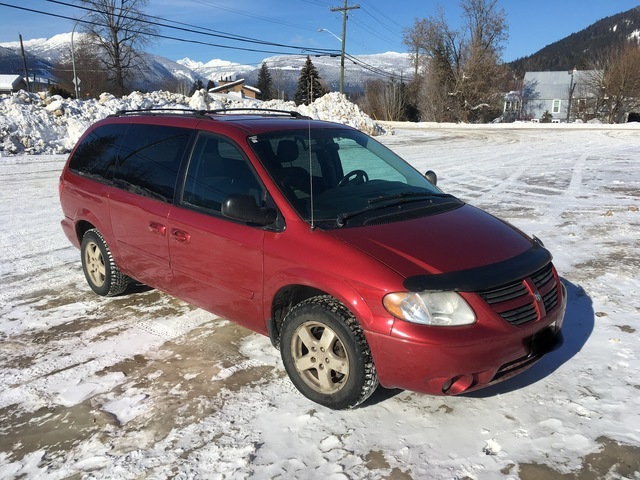 Very functional vehicle, would be great as a family van, work van, or camper van. AC needs re charging. Automatic sliding door on driver’s side no longer works. You can still open the door manually.